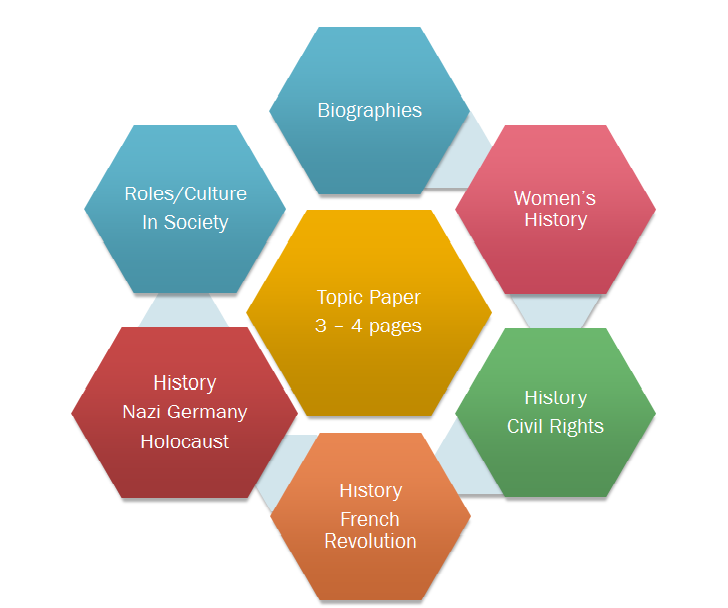 Biography In Context and Biography Reference Center each have a person search. You can limit by occupation, gender, nationality and more. Over 100,000 titles from ebrary's academic, public and community college collections. Provided by PASCAL.